Home » Our Doctors » T.A. Brugnoli, O.D. Thomas A. Brugnoli, O.D., originally from Beckley, WV, attended West Virginia University in Morgantown where he earned a Bachelor’s degree in Business Administration in 2003. After working in the sales and marketing fields, he returned to school to pursue a career in eye care. He graduated in the top quarter of his class from the Southern College of Optometry in Memphis, TN in 2009. Dr. Brugnoli is a member of the American Optometric Association (AOA) as well as the West Virginia Association for Optometric Physicians (WVAOP). 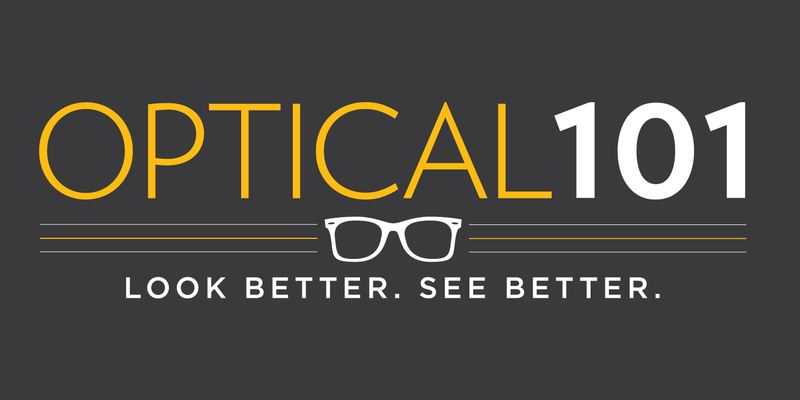 He is excited to be back in Morgantown and is pleased to have the opportunity to provide eye care for his patients at Optical 101. He resides in Morgantown, WV with his wife, Andrea.